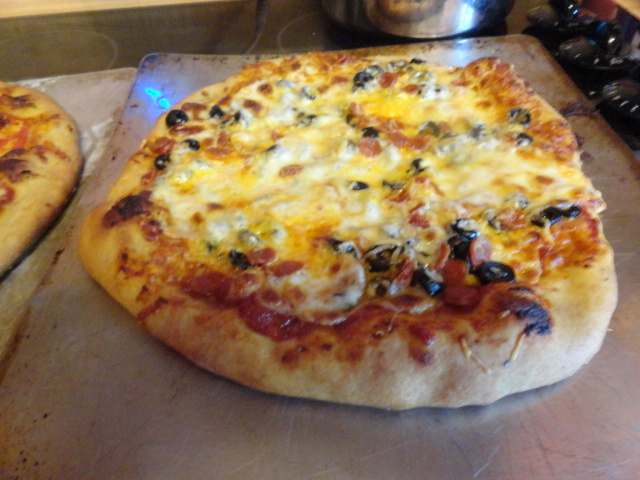 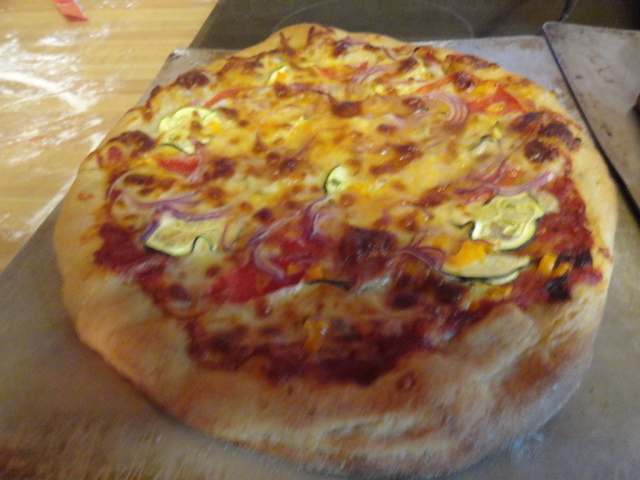 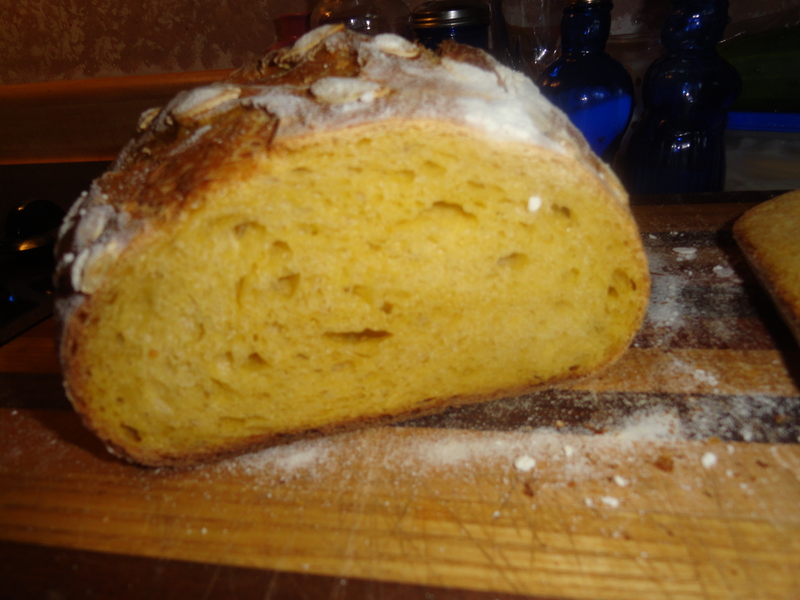 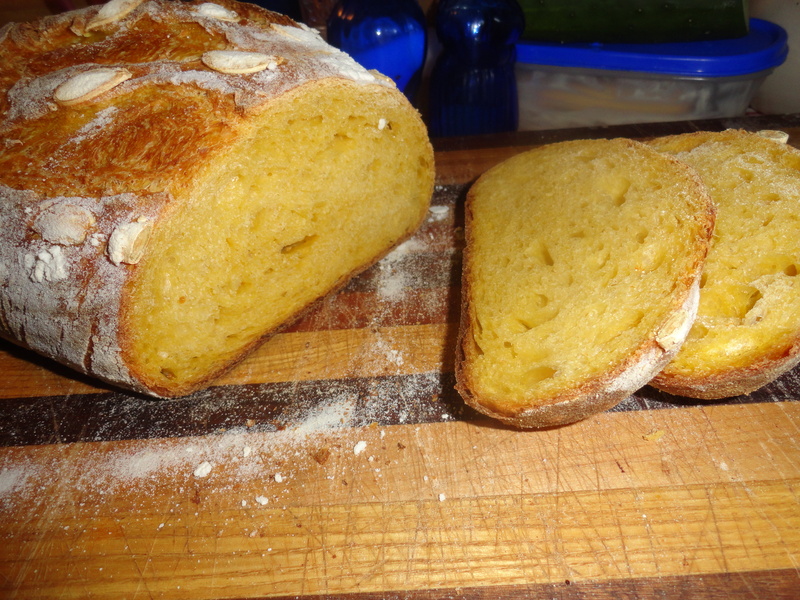 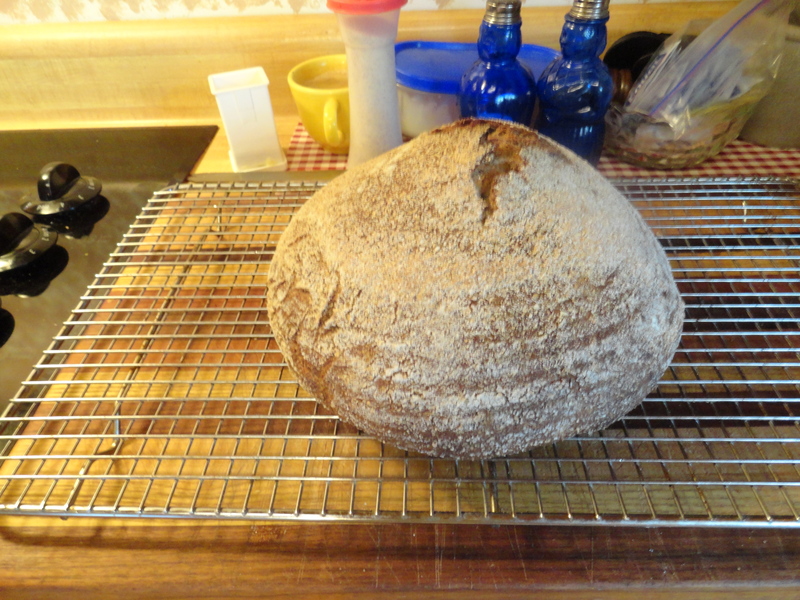 Nothing to exciting this post there are a lot of crazy thing going on around my home but i managed to throw a sourdough together. 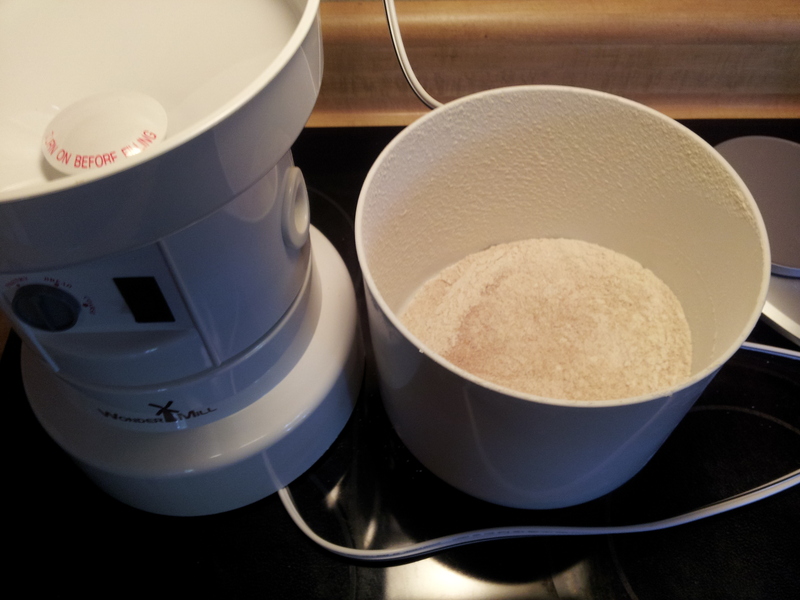 I even mixed it with the mixer not something i normally do not do for sourdough bread. 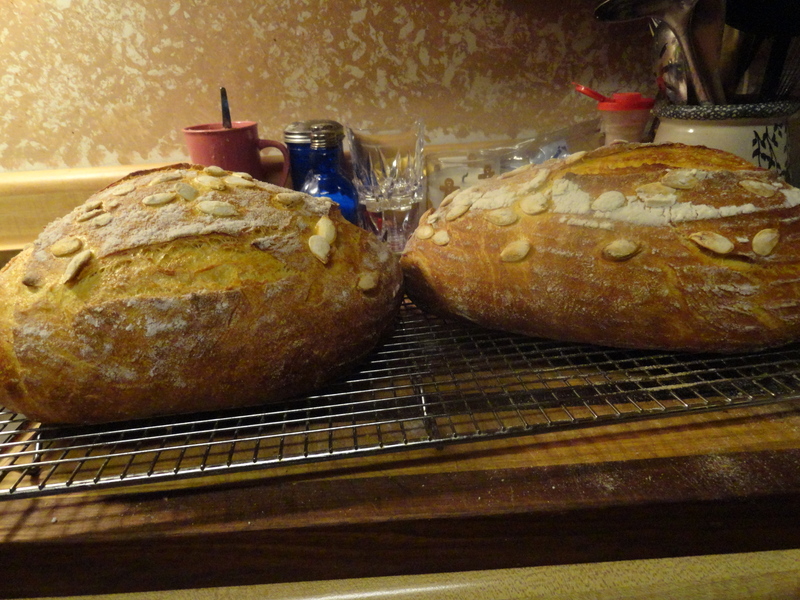 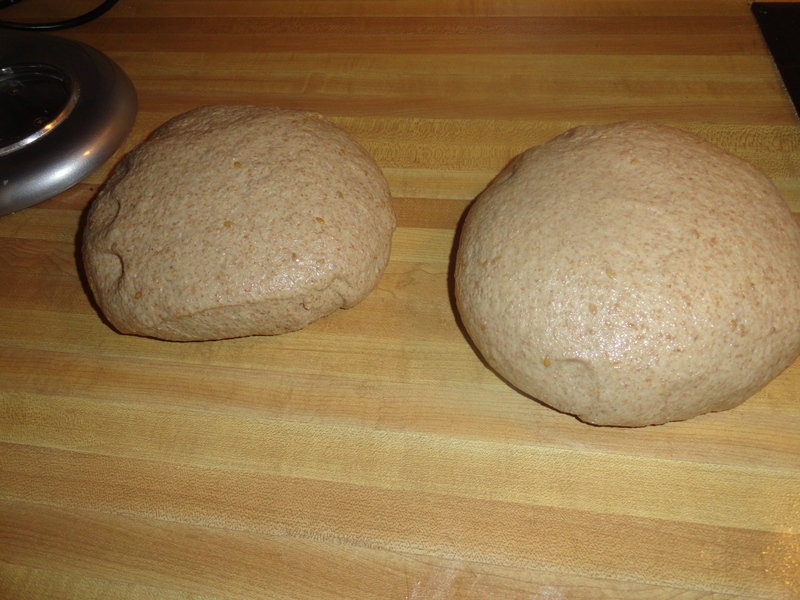 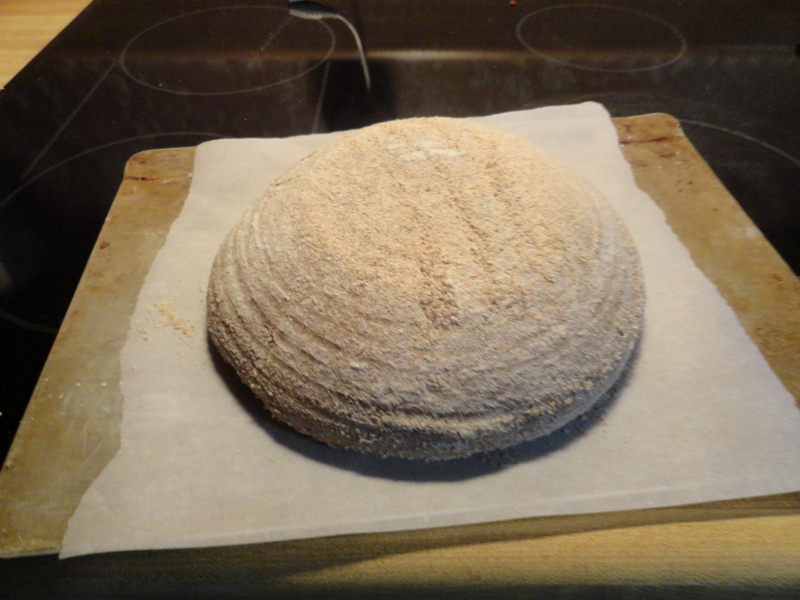 Normal procedure preferment night before. 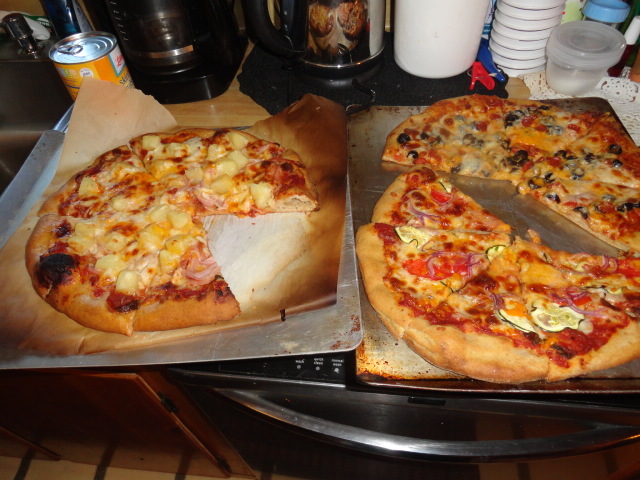 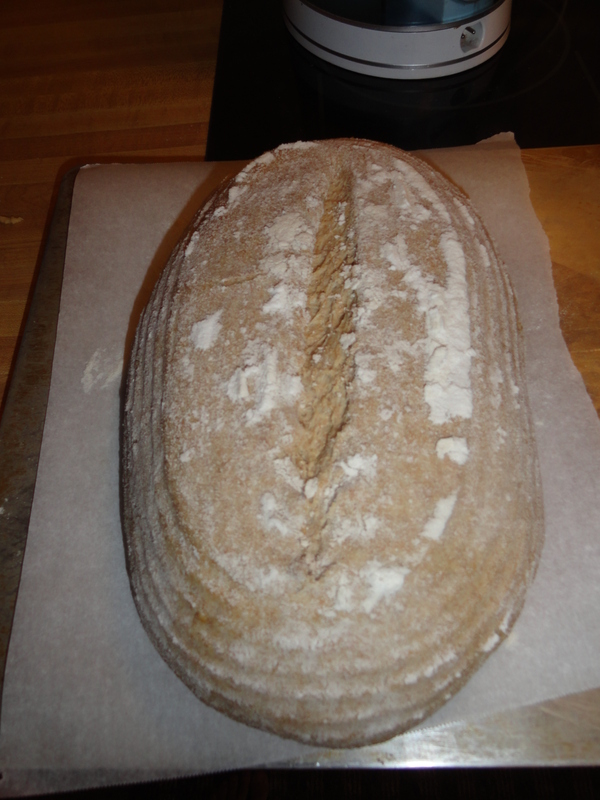 Then put the bread together, retard over night bake the next day. 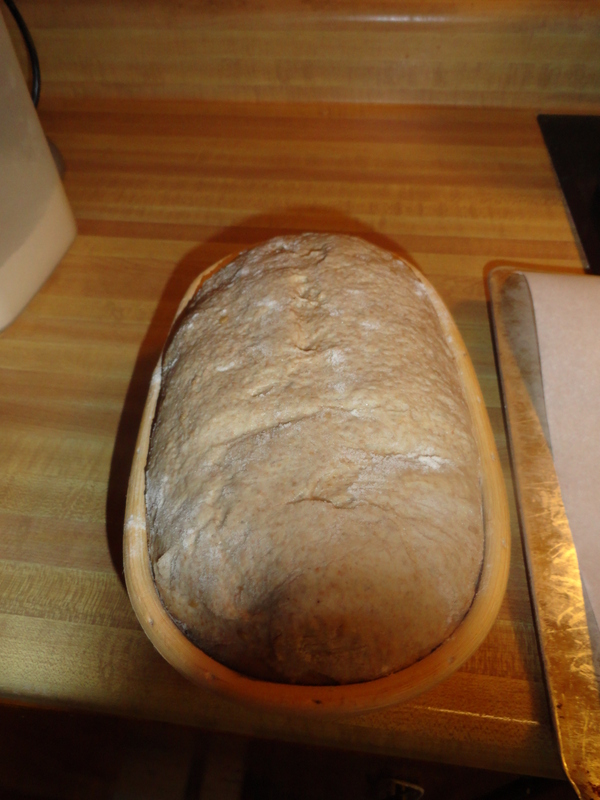 The only one i cut open was the bread loaf shape one tasted great but is had small holes in the crumb , might have happened because i put it in a small loaf pan. 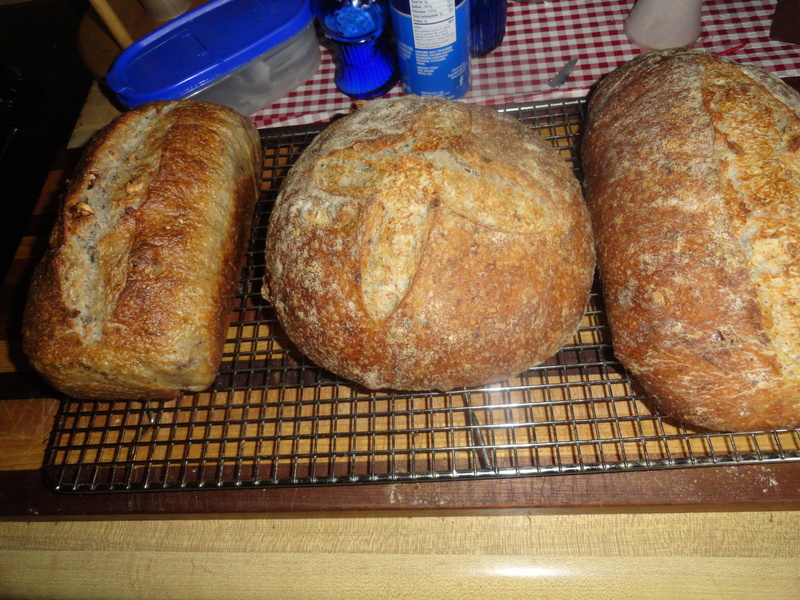 The other two hopefully had better crumb, but i could have just throw the bread in the over to early i had to get it done. 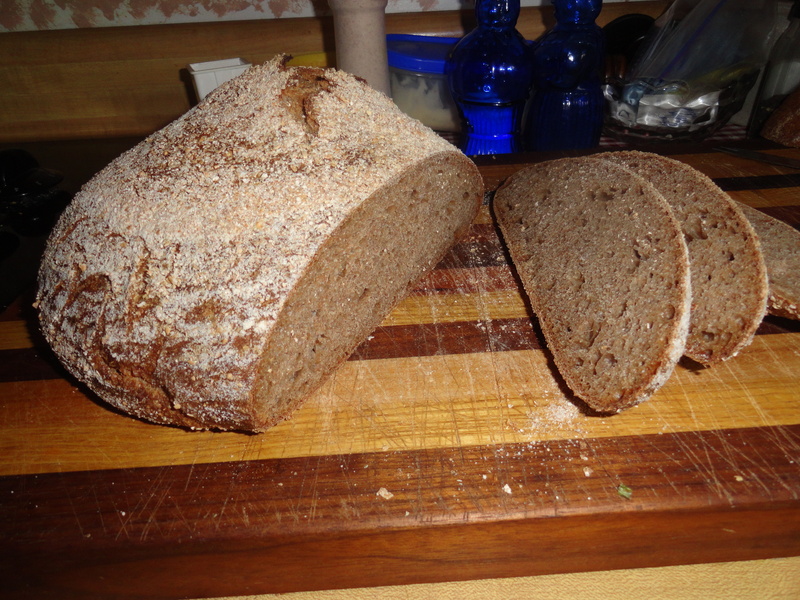 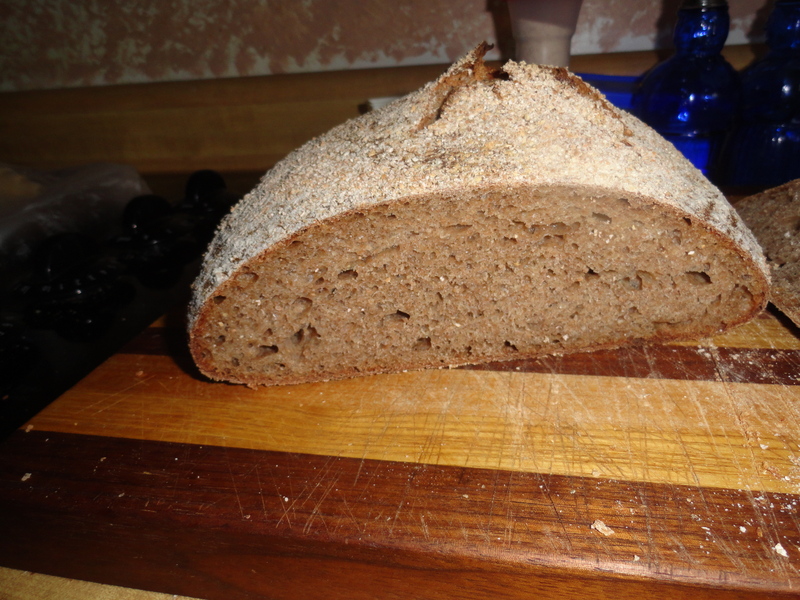 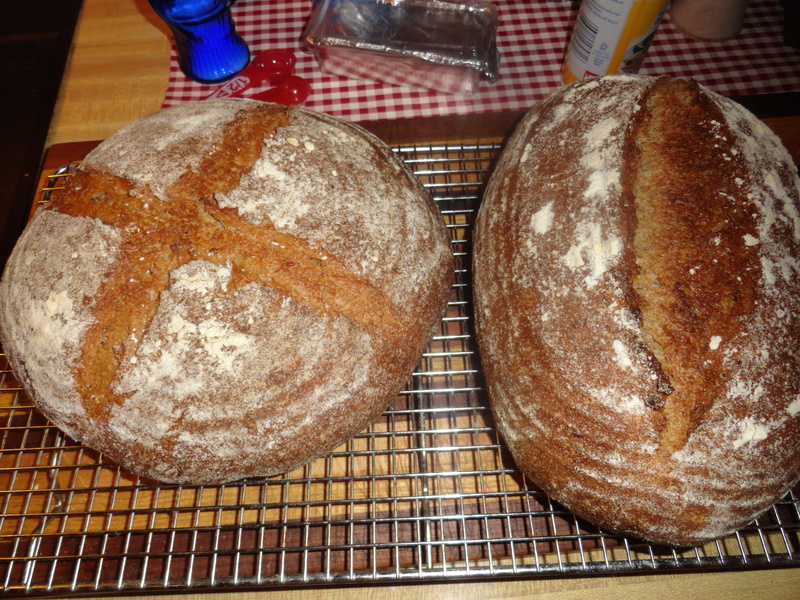 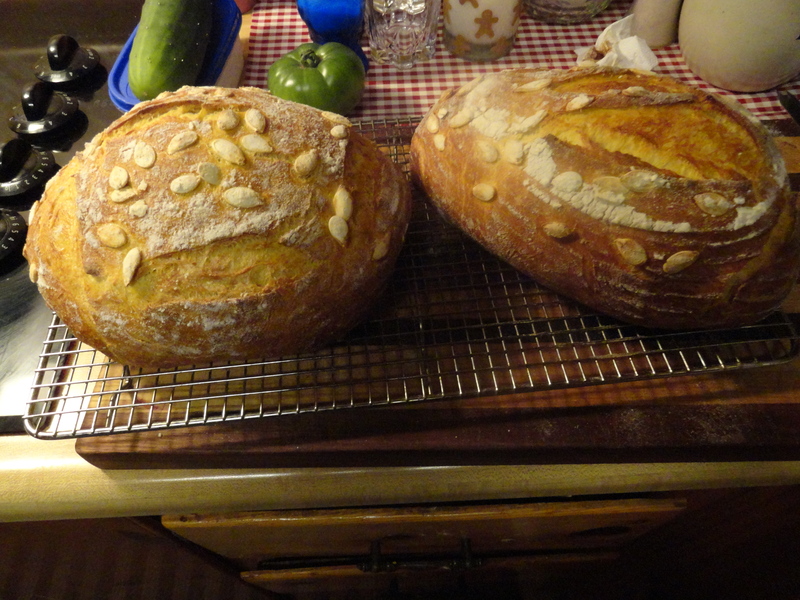 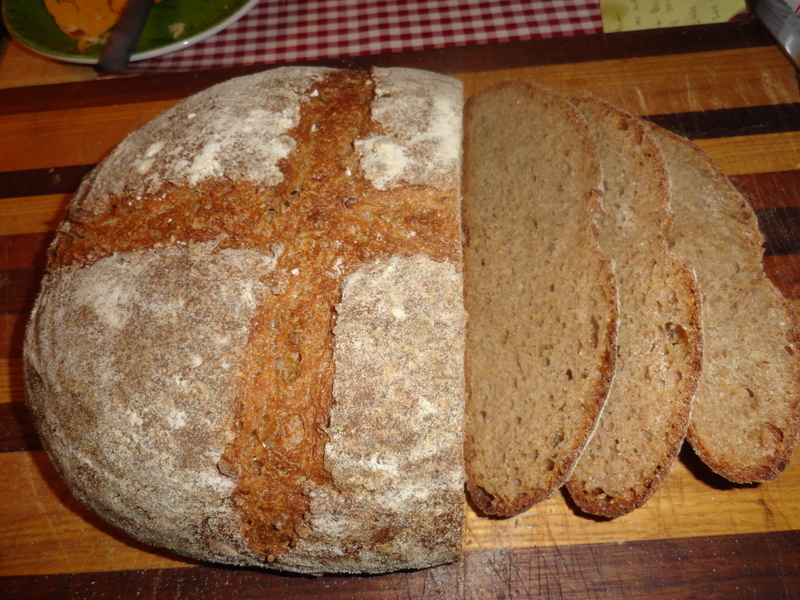 I got part of the recipe from bourrke street bakery and altered it to light rye with walnuts and flax. 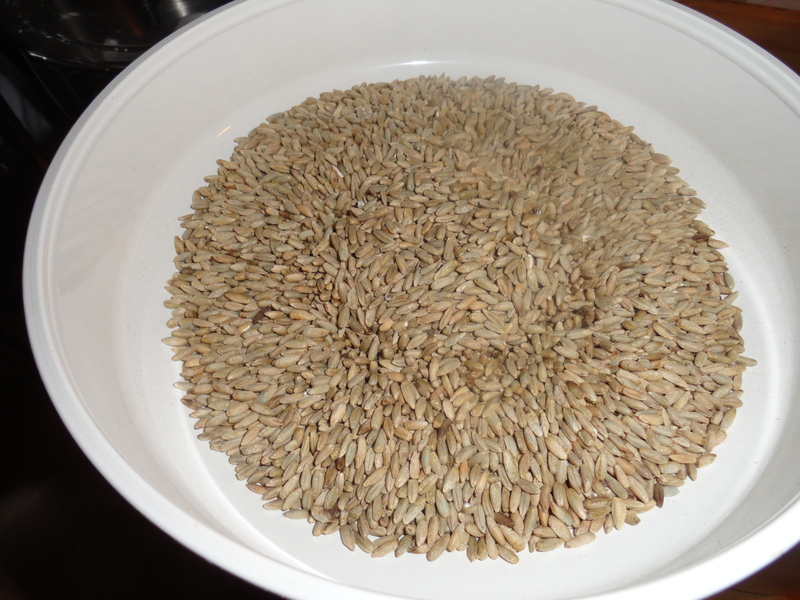 I ordered to big bags of whole rye and white hard winter wheat berries from a local grain store. 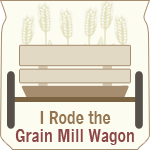 i like helping out the little places. 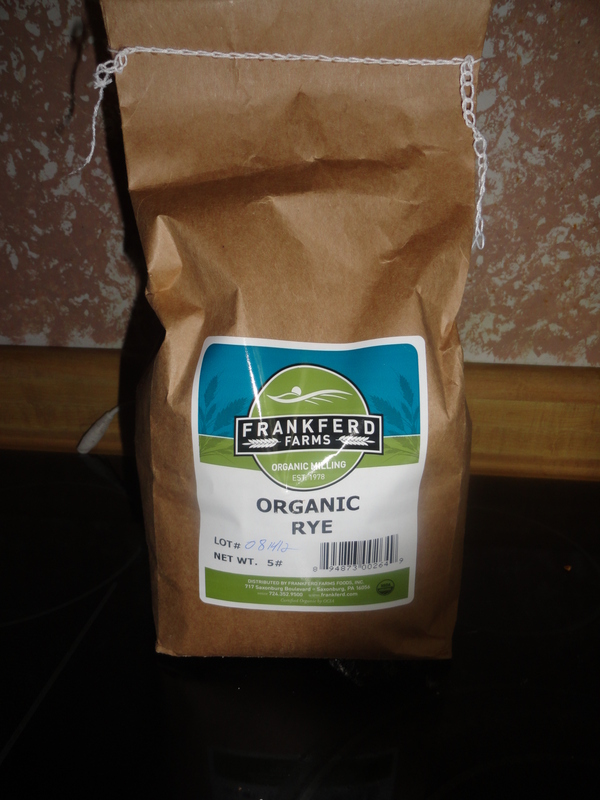 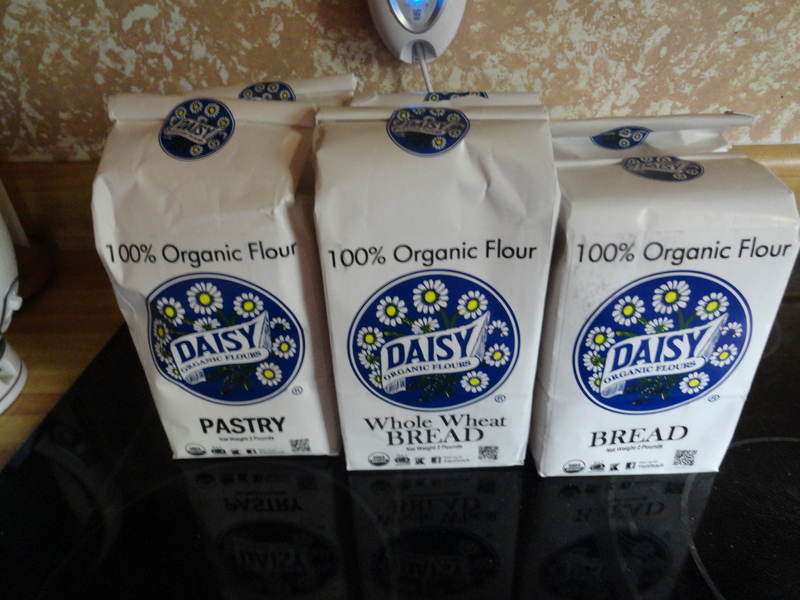 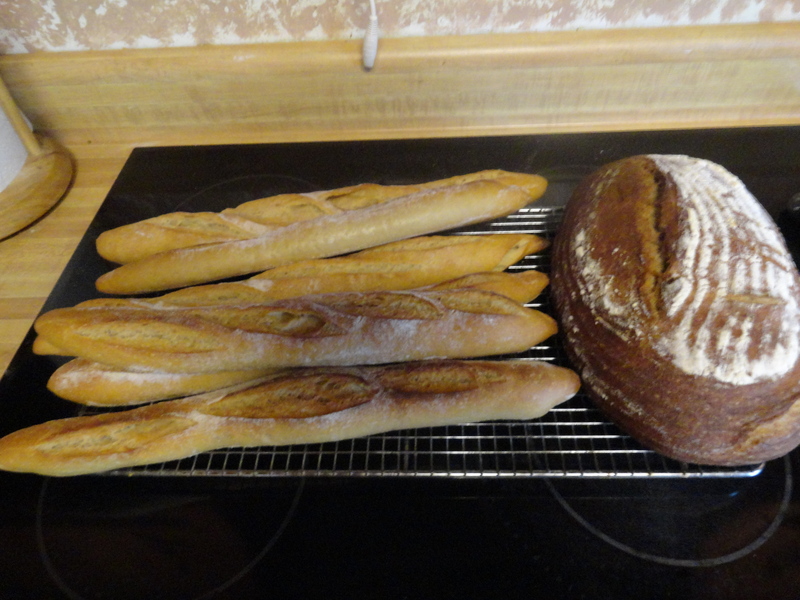 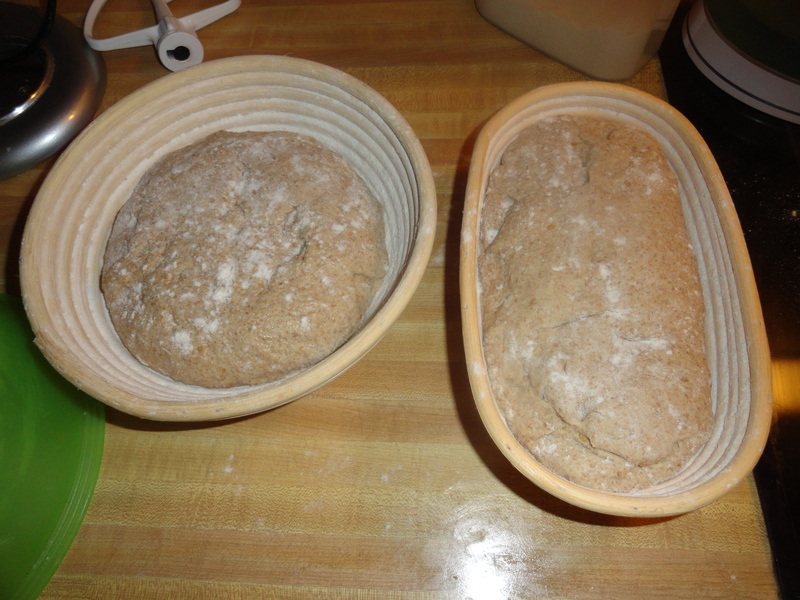 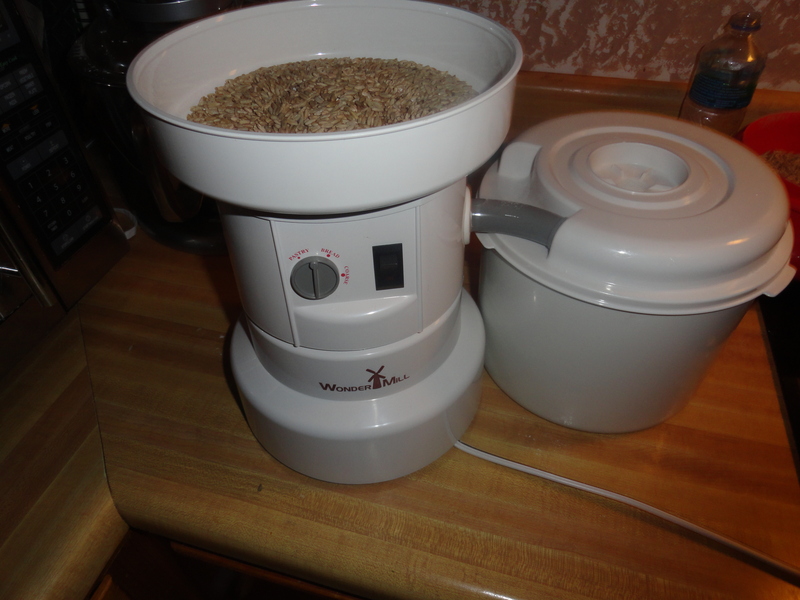 I plan to make some 100 % rye bread and other breads with freshly ground flours……still waiting for my order to get here.